How Does Bankruptcy Affect Cosigners? 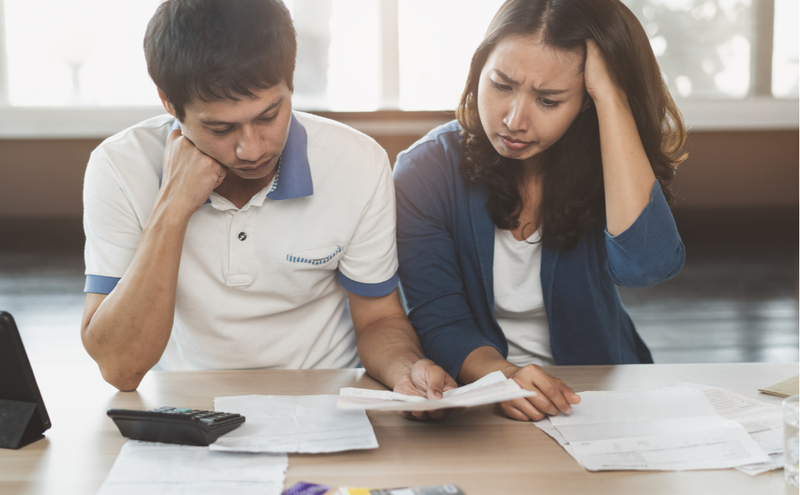 If you are filing for bankruptcy, among your many concerns may be the impact this decision will have on cosigners of your loans. The amount of protection afforded to a guarantor will depend on whether the debtor is declaring Chapter 7 or Chapter 13. Our West Palm Beach bankruptcy attorneys are providing insight on filing and how it will affect joint account holders. When an individual files for Chapter 7, an automatic stay is put into effect ceasing the ability for creditors to collect. However, guarantors are not granted protections from this stay, allowing for creditors to pursue them in the collection of both unsecured and secured debts. This will often result in joint account holders being bombarded by creditors seeking repayment. Protections for guarantors can be achieved through additional steps in which outstanding balances are reaffirmed by the loan holder. This action will eliminate the option of discharging the arrears and allow the debtor to assume personal liability. The loan holder has the option to voluntarily pay off the debt in full to protect their cosigner from the repercussions of bankruptcy. In this case, payments may continue to be made monthly or in one lump sum. Chapter 13 provides the most protection for a guarantor, as a co-debtor stay prevents creditors from pursuing the immediate collection of debts, so a guarantor is not forced to file for bankruptcy too. Under this form of bankruptcy, the original debtor has the means available to repay their arrears without assistance from the guarantor. Hence, the joint account holder will not be required to step in and make payments in the event that the debtor fails to fulfill their plan. When the debt is paid off entirely, the guarantor is absolved from all liability. A significant financial loss will be experienced by the creditor due to the stay. Debts are not to be paid off in full under the repayment plan. The guarantor received consideration or benefit of the arrangement for the claim. If you are considering filing for bankruptcy, but have concerns about the effects this will have on cosigners/ guarantors, it is recommended that a consultation be scheduled with a West Palm Beach bankruptcy attorney. An experienced lawyer will provide council regarding options based on your circumstances. Contact the team at Kelley & Fulton, P.L. today.